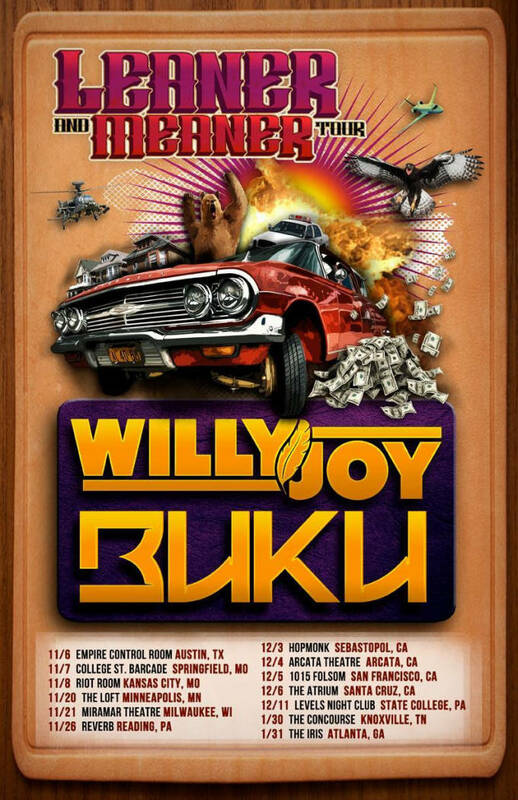 Willy Joy and Buku - "Sting"
When two of America&apos;s hardest working bass music producers hit the road, there absolutely has to be a track released to celebrate the occasion. 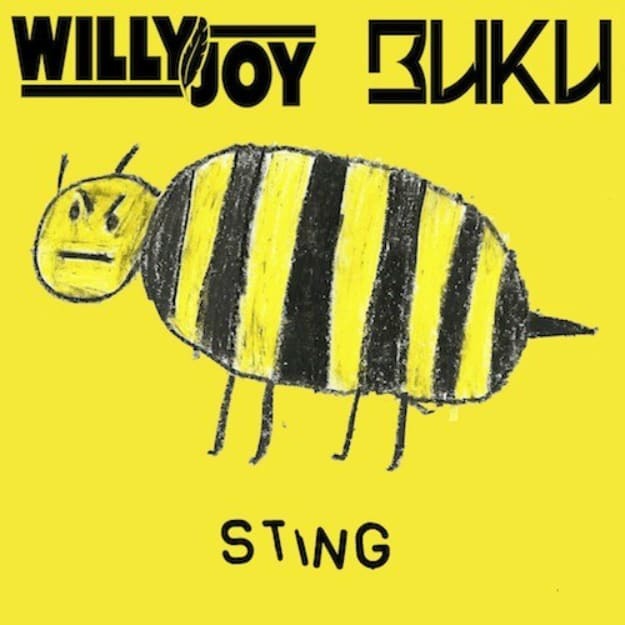 Thus we get free-to-download, zippy and dissonant electro-trap banger "Sting" from the now-touring duo of Willy Joy and Buku. Both producers are on the road so much that it&apos;s easy to call flying in the clouds their home, similar to the bee reference made in the track&apos;s name and artwork. A rolling bassline dominates the production, with a sonic lead that has an electro buzz that gives the track a ferocious energy. The "Leaner and Meaner" tour has thirteen dates already announced between now and February, crisscrossing the nation with an obvious desire to leave bassquakes in its midst.